Social media isn’t all about paid advertising and sponsored posts. In fact, perhaps the most powerful tool Facebook offers is one that’s free—the ability to build up a community of enthusiastic customers or people interested in your business’ area of expertise. It’s not all about driving towards a sale. In fact, posting things that your audience wants to engage with is one of the best ways for your posts to reach more people. So let’s get creative and examine a few ways to build an audience and engage your fans. 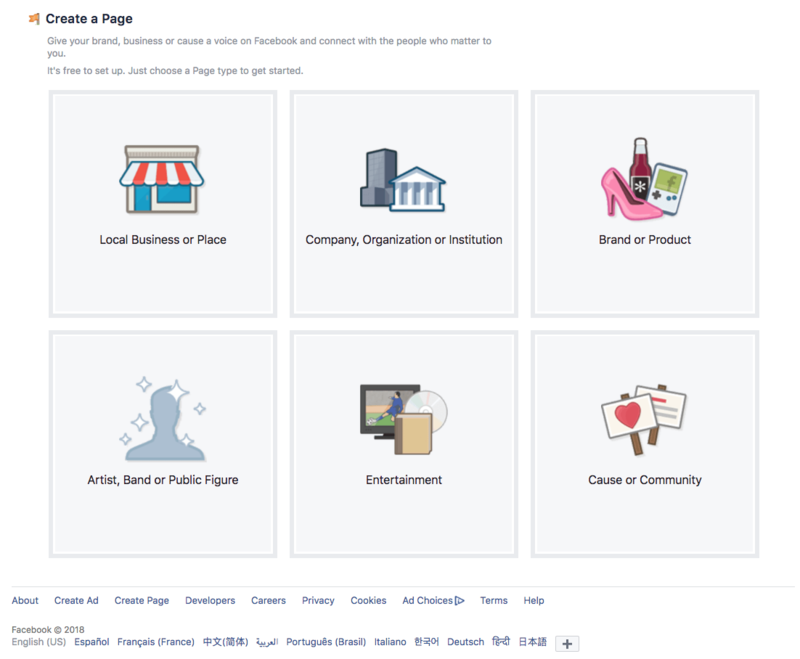 Facebook offers a number of different options to build a business presence and connect with your customers or fans. Let’s take a look at each one in turn. A lot of people still use their personal profiles for business. While it may ideal for interactions with friends, Facebook Pages allow your business to engage with your customers professionally. Having a Facebook Page will act as a hub for all things related to your business. Pages are completely open and allow people to follow without approval. Pages can also be ‘verified’ to prevent copycats and add credibility to your business. One of the greatest opportunities with Pages is that they offer your customers an easy way to find your business and get in touch (via posts or even chat/messages). They also allow you to get immediate feedback on your products and services, and you can share other ideas and points of interest on your wall. And having a Facebook Page is a great way to utilize Facebook Ads (see below). 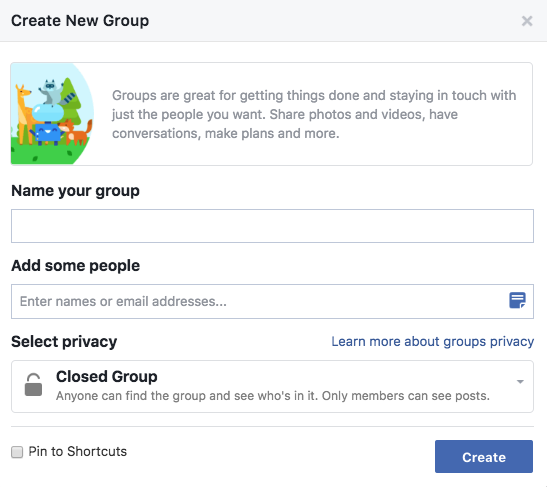 According to Facebook, Groups are for “small group communication and for people to share their common interests and express their opinion,” but there are several ways they can be useful to your business. Until 2007, Groups were the primary way for a business to communicate with their customers via Facebook. This changed when Facebook introduced Pages. For a business, the main difference between a Group and a Page is exclusivity. While anyone can Like and Follow a Page, you need to be accepted or invited into most Groups. Groups can be set to invite only, or even secret (so only those who are invited can even see they exist). Groups also make it easier to have free-flowing conversations, so many businesses choose to have both a Facebook Page and one or more Groups, depending on their needs. Keep in touch with staff – A Group with all your employees or volunteers allows for easy scheduling, discussion of business matters, or can even provide a place to socialize. Select your best customers for research – Groups can be a great way to conduct research with a select few of your most loyal/dedicated customers. Reward customer loyalty – You might use groups as an exclusive reward only for customers who have purchased from you. This is the perfect place to give them some special group-only offers to encourage return business. A Group like this could equally be used for follow-up questions they might have about your product. Stage product launches – Test products before launch (or ones you are considering adding to your inventory) with a select few customers, or create exclusive groups for specific products. Share expertise for free – Offer your time to people to promote your product or service. Some people create Groups in tandem with an online webinar or class. Create a community or networking group – You could create a more general community around what you do. If you’re a bookstore, you could organize people around literacy or writing activities. A hospital could have a Group tied to a fun run that they sponsor. Collaboration groups – Create a Group for people that could be interesting to collaborate with to share ideas in a mutually beneficial way. Facebook Live is an exciting way to connect with your customers via your Page. This option allows you to broadcast live video to your audience. 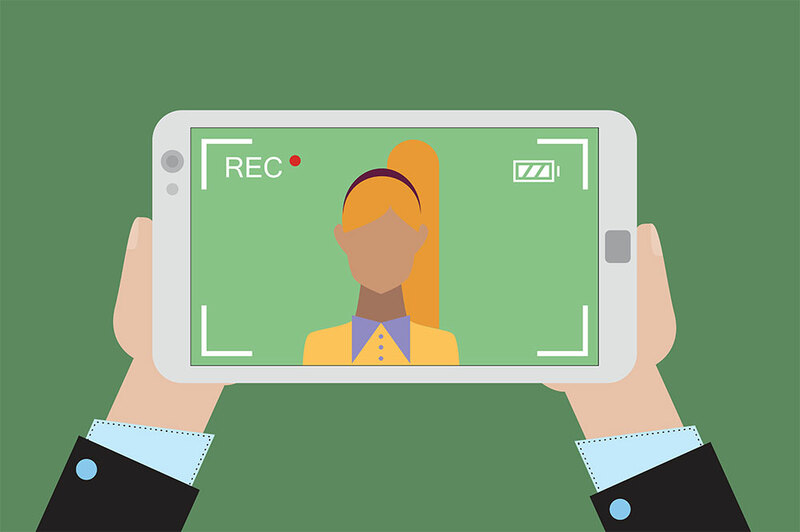 Recent research concluded that Facebook Live totals six times more interactions on average than non-live videos. Perhaps this is because there’s something innately exciting to people about live broadcast, or that we are increasingly brought up in an environment where videos take precedence over the written word. Just make sure you do it properly! If this sounds like something you want to try, make sure you check out our vlogging article. Facebook’s advertising platform offers many ways to reach new and existing customers. Our blog on using social media to build your audience goes into detail on this expansive subject. However, it’s worth noting that ads are best used in conjunction with your Facebook Page. Here are a few reasons why. Your Page is a useful hub to direct people who click on ads. Also, you may gain likes as a bonus result of advertising, expanding your reach further. These people will then see your future posts and could become customers at a later date. You get additional advertising options, such as sponsored posts from your business. Having a Page helps you to better target your ads. You can exclude those who like your Page from any ads you place (to reach only new people), or alternatively target only people who like your Page (who may be more likely to be interested in your ad). As we’ve established, whether you choose to pay for advertising or not, Facebook Pages offer the most possibilities when it comes to connecting with your audience. So let’s look at ways to make your Page effective. First and foremost, Facebook loves genuine stories. So make sure what you post is an honest reflection of yourself and your business. The best way to start is to share interesting developments about your business, including photos and videos. Post based on trends – A great way to find topical things to post about is to look at what is currently trending. Does something that’s popular relate to your business? Or have you got a witty observation or take on it that could relate to your business or the tone of voice you want to create? Post about it! Day hashtags – We’ve all seen companies use the day hashtags—things like #throwbackthursday (#tbt). 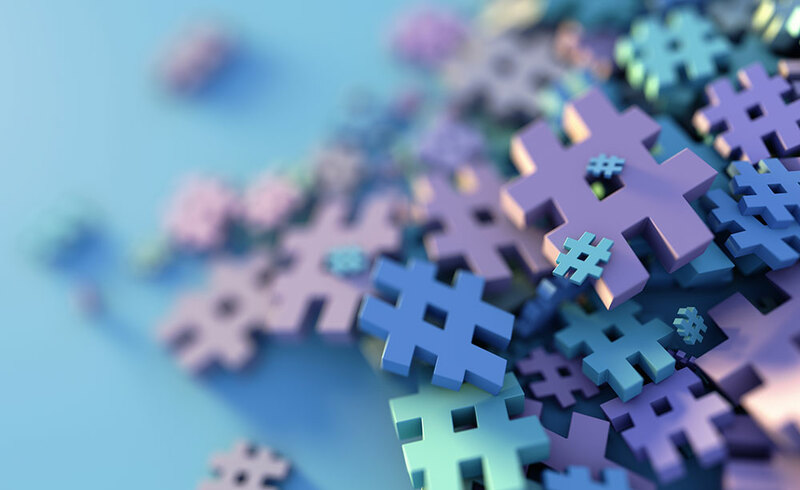 Using hashtags can be especially easy for businesses to latch onto. How about that photo from the first day you opened? Offer a special for #humpday? Or maybe it’s time for #TGIF. Share interesting content – You can share content from any other Facebook Page without asking permission if you just hit the ‘Share’ button. Most posts will have this (but if they don’t, it indicates the author has not set the content to ‘public’.) The person you share from will be credited on your Page, so be careful not to boost a competitor. Also, don’t be afraid to share comical video/photographic content. This can do really well with boosting your reach when there’s not much going on. But ensure the ratio of business vs. unrelated posts swings clearly in favor of your primary objective. Everyone loves animals – it’s the age-old cliche, but adding a cute animal picture to a serious post will usually help the interactions. Or if it’s appropriate, ask your fans to submit photos of their pets. You see techniques like this are used all the time in advertising, but it’s because they still work a treat. Competitions – While Facebook technically frowns upon ‘like’ or ‘share’ to enter competitions (because they can be invasive), there are less antisocial ways to hold a competition. Offer up a prize and people tend to respond well. The better the prize, the better the response. Be sure to include some terms and conditions to be safe. Consult a guide on how to do this. And That’s How You Facebook! Okay, to be honest, there’s quite a bit more to it—but it’s a strong start! Once you’ve mastered these basics, you will discover your own tricks that work for you. Perhaps sharing UNILAD videos goes down really well with your followers, or they really love old Julia Child videos.